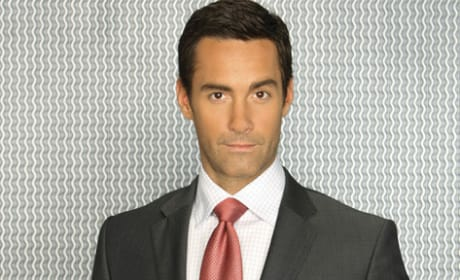 Jay Harrington stars as the title character, Ted Crisp, on ABC's comedy, Better Off Ted. Ted is a VP of R&D at Veridian Dynamics. 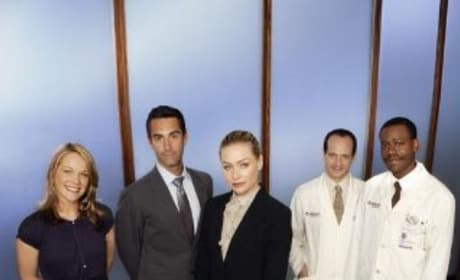 The cast from CBS' new sitcom, Better Off Ted, pose in this promotional shot from above. These guys work at the offices of Veridian Dynamics.